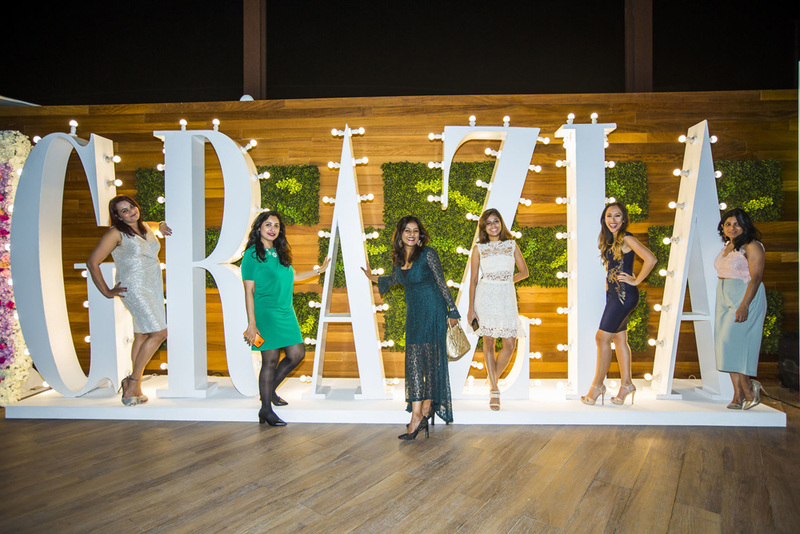 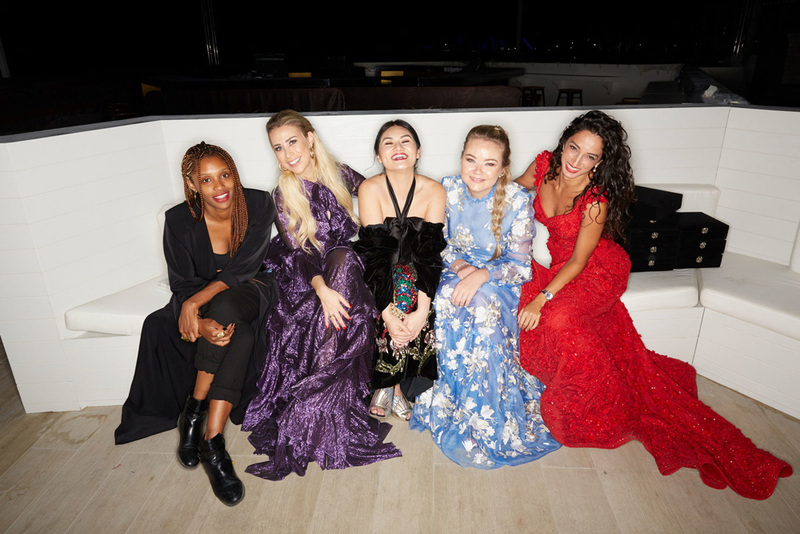 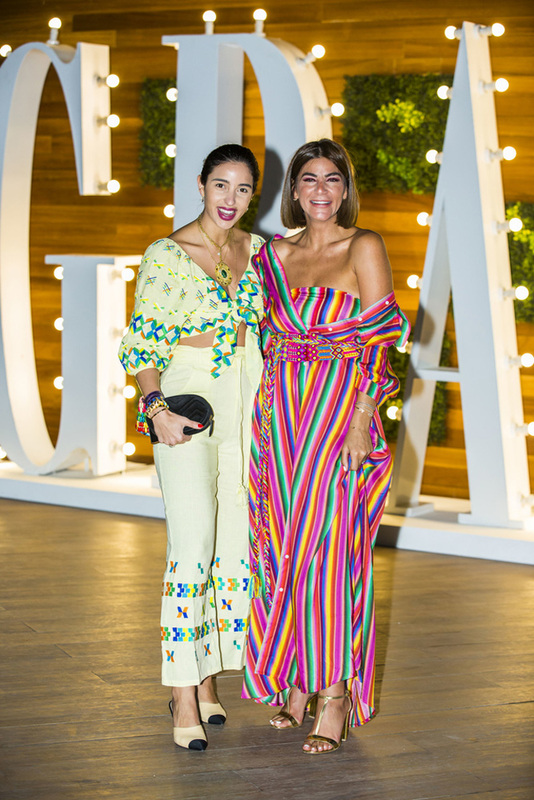 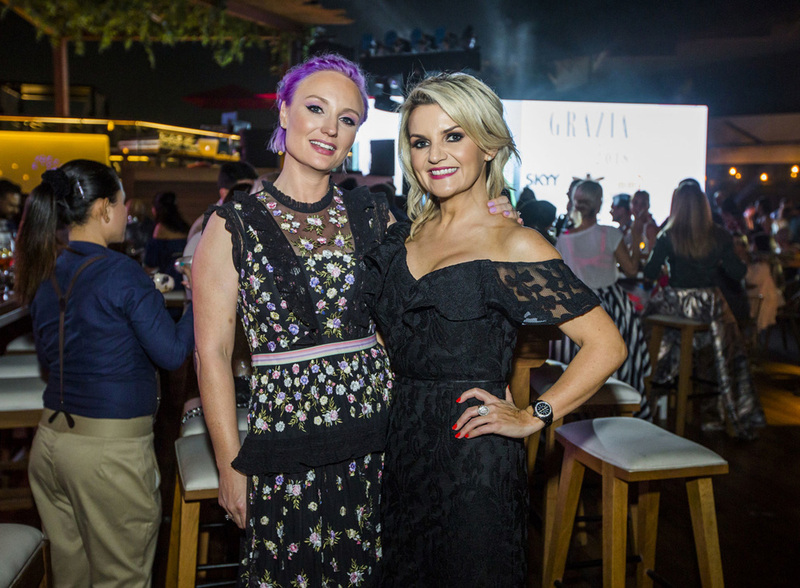 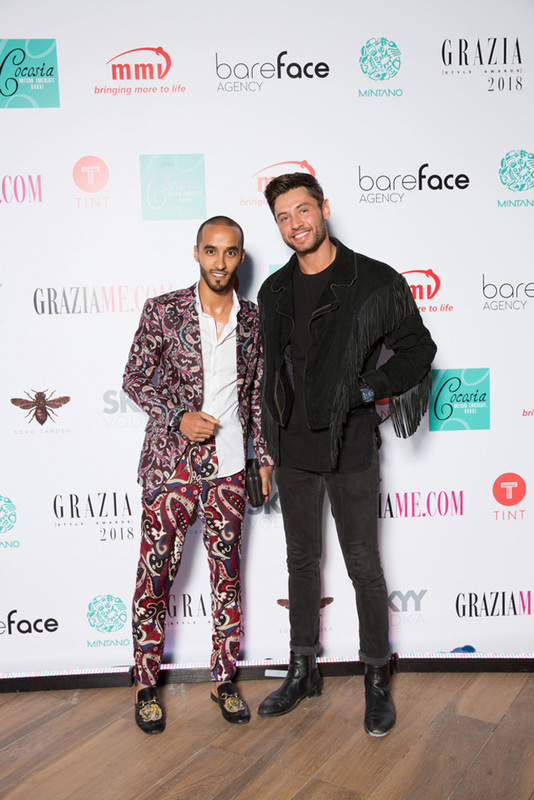 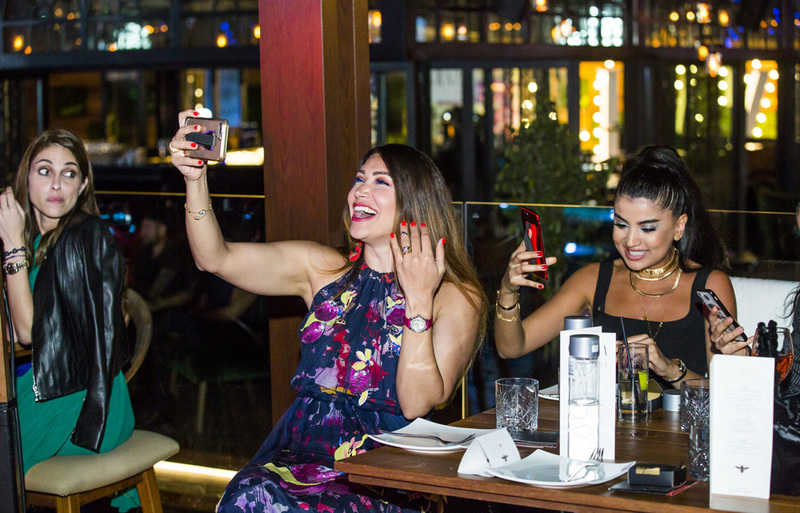 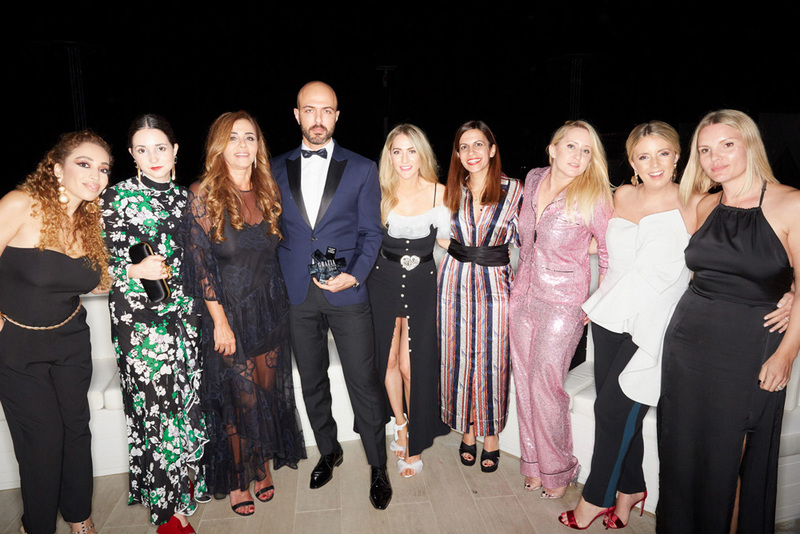 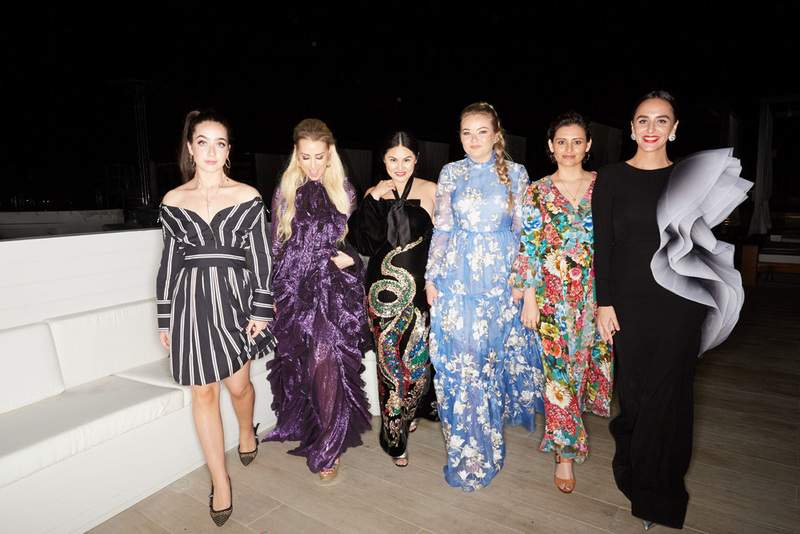 Grazia recognized the achievements of the standout style stars from the past 12 months during the faboulus 11th Grazia Style Awards at Soho Garden, in Dubai. 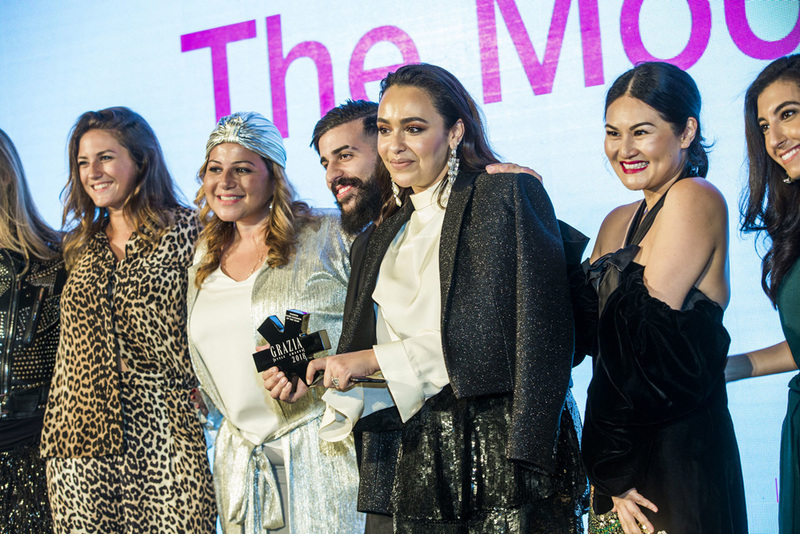 In addition to the estabilished luxury categories, new for 2018, due to the unrelenting influence of athluxury on the catwalks, they presented the Sport Brands of the Year Award and were honoured to be joined by Alia Khan, Chairwoman of the Islamic Fashion Design Council who presented the Most Meaningful Contribution to Modesty. 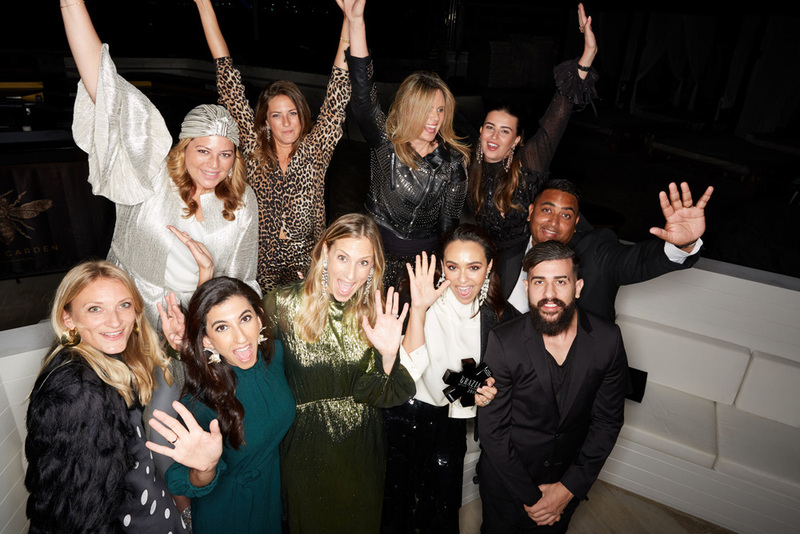 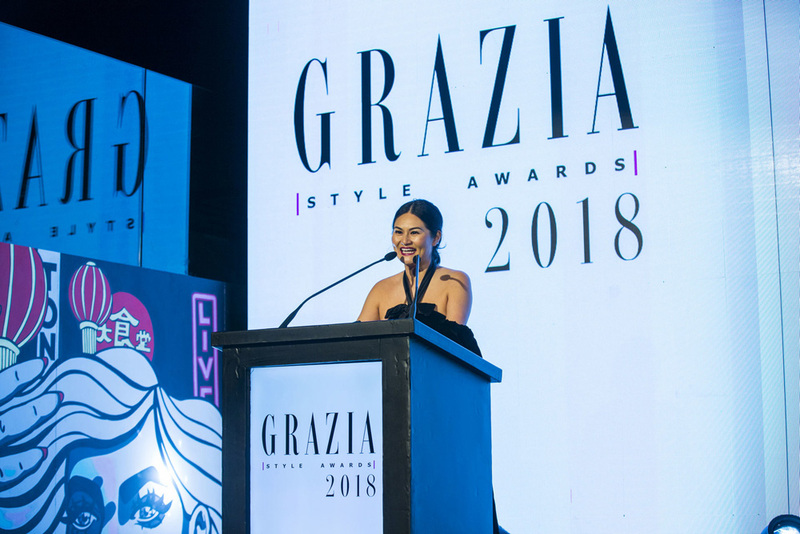 A first for the region, Grazia Style Awards has been also the opportunity for the Middle East team to reveal the Grazia Girl Gang of contributing editors and experts in the fields of style, modesty, body positivity, film, music, food and adventure. 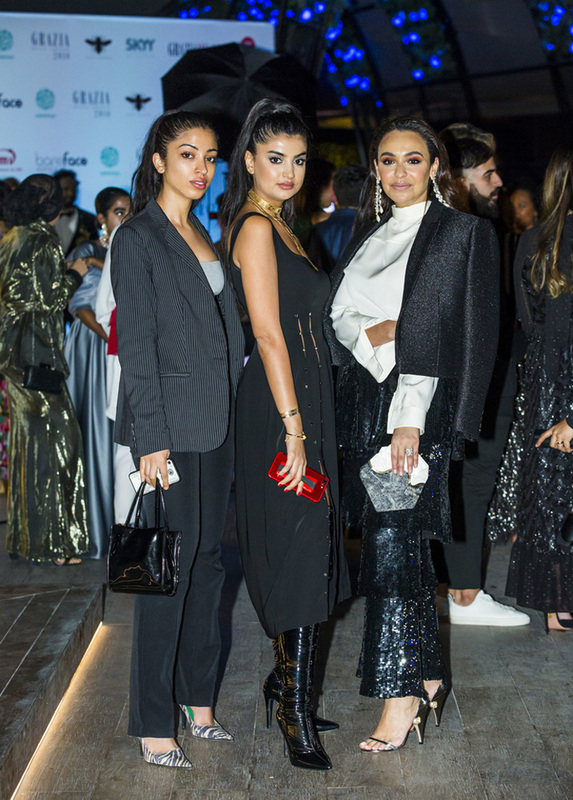 A real magic night surrounded by the UAE band Abri & Funk Radius that enjoyed the guests with their unique funk raggae neo-soul R&B.